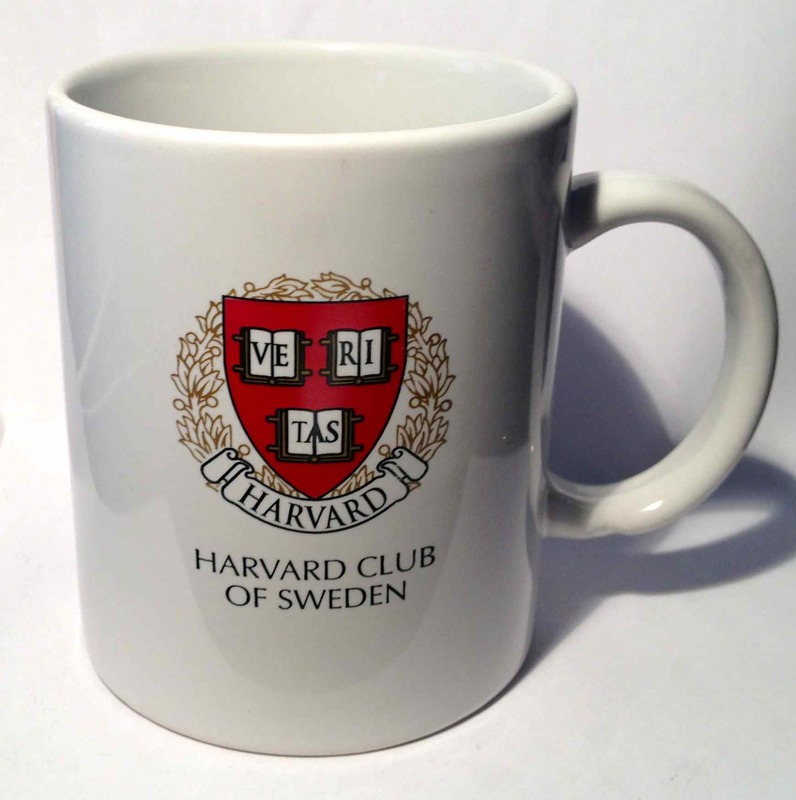 Welcome to the Harvard Club of Sweden website! And welcome to join the HARVARD CLUB of SWEDEN! 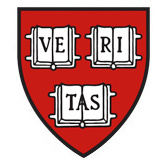 The aim of the Club is to provide a professional and social network for all Harvard alumni with a link to Sweden, as well as to help the latter maintain or even strengthen their connection to Harvard. By participating in the HAA Global Pass Program, the Club also offers opportunities for its members to connect with other Harvard Club members while traveling outside Sweden. 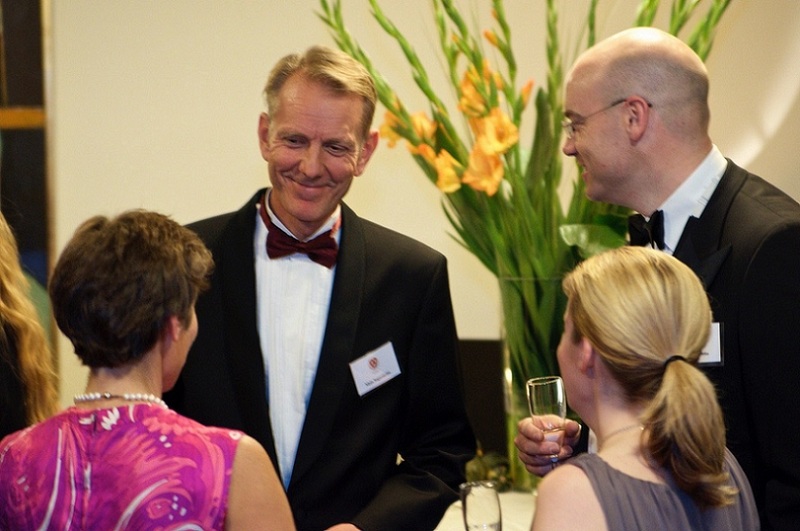 The HARVARD CLUB of SWEDEN currently has more than 140 members and has a great potential to grow since it has approximately 400 potential members who reside in Sweden. 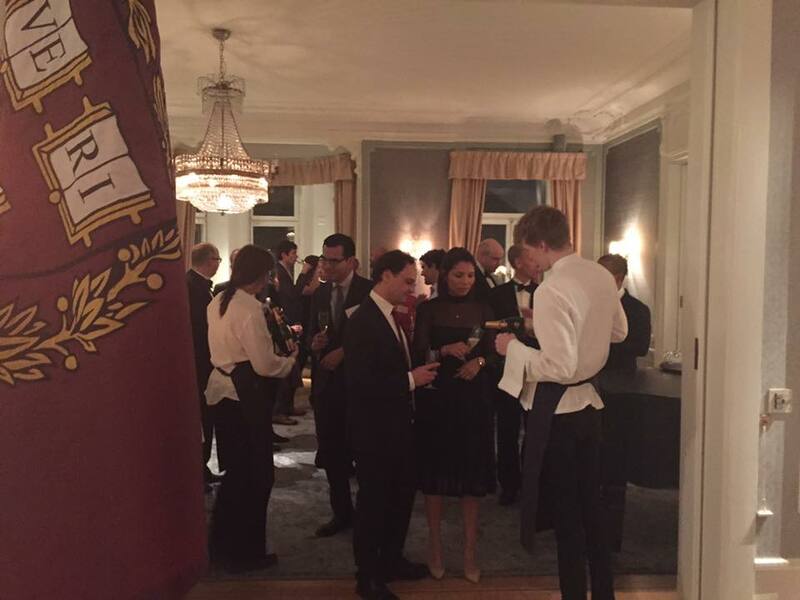 The HARVARD CLUB of SWEDEN is active in establishing ties with other alumni clubs both within and outside the Harvard community. The Club has already established contacts with other Ivy League schools alumni, with whom we regularly hold common social events, and we aim for developing this cooperation. The Club is also delighted to have established co-operation with the Harvard Business School Club of Sweden. All members are invited to the 2018 Harvard Club of Sweden Annual Dinner. This year's speaker will be Stefan Ingves, Governor of the Swedish Central Bank (Sveriges riksbank).